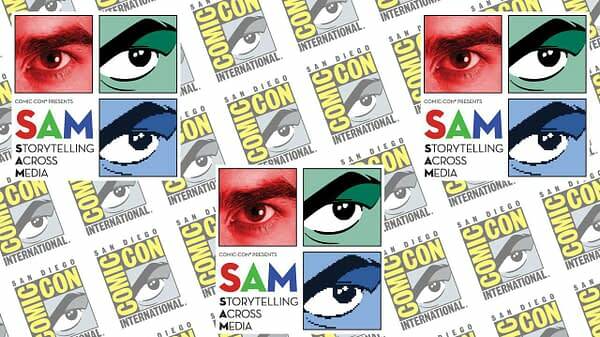 Storytelling Across Media (SAM), the free, one-day symposium presented by San Diego Comic-Con on November 3rd for professionals and aspiring creators interested in the art of storytelling, announced today its programming schedule and the opening of registration. Tickets are available on a first-come, first served basis by registering online here. This is not a comic convention in any kind of traditional sense, certainly not compared to San Diego Comic-Con. It is a far more intimate affair, with no showfloor, just two panel rooms, held in the new Comic-Con Museum. Here’s what will be happening through the day. 12:00–12:45 Spotlight on Jim Lee—The DC Entertainment co-publisher talks about his 30+ years in the comics industry and sketches your favorite characters live on the big screen in this engaging panel. 12:15–1:00 Storytelling in Animation—Never have there been more opportunities for artists to tell their stories through different forms of media. 1:00–1:45 Storytelling with Sound and Music—Featuring experts in the sound field, including composers and sound designers, teaming up with their producers and directors to discuss the importance of sound and music when telling stories in film and TV shows. 1:15–2:00 Storytelling in Film—Independent filmmakers will discuss what influences their approach to telling a story and why they choose to work in film. 2:00–2:45 Storytelling in Comics—Prominent professionals along with veteran artists, writers, and editors of the comics industry will discuss the key components to perfecting storytelling through the sequential art medium. 2:15–3:00 Storytelling and Board Games—Hear from professionals about how board games create compelling stories and lasting memories. 3:00–3:45 Spotlight on Shawna Benson and Julie Benson—The Benson sisters are excited to delve into comparing TV and comics, discuss their process, and answer your questions about writing for these mediums. 3:15–4:00 Storytelling in Games: Shaping the Future of Narrative—Gaming professionals will gather to discuss how games are evolving the art of narrative through interactive media experiences. 4:00–4:45 Author Storytelling—Four fiction authors will share what drives them to be professional storytellers/liars and how people can find truths in fiction. 4:15–5:00 Storytelling Across Augmented and Virtual Reality—A discussion on immersive technology influence narrative and vice versa. 5:00–5:45 The Prince from a Distant Land Scenario—The secret to a long career in writing comes down to the very heart of this conference: storytelling across various media. Come and learn how to keep the work fresh, the career intact, and maintain your relevance as a writer in the service of producing a career that will last a lifetime. 5:15–6:00 Storytelling in Museums—Join a panel of experienced designers and museum professionals who will speak about the role storytelling plays in bringing a museum to life. Admission is free but advanced online registration is encouraged. Tickets for each panel are limited to one ticket per person and attendees may register for as many panels as they would like, space permitting. Not a traditional comics convention, SAM does not feature an exhibit hall. Instead, the event will focus on storytelling through a series of talks about how to tell a story in various media including comics, gaming, animation, movies, and more. The symposium endeavours to shine a spotlight on, as well as examine, the similarities and differences in telling stories through diverse forms of media, and focuses on the craft of telling a story through creator lectures. SAM is produced by Comic-Con and is part of the San Diego Comic Convention family of events. 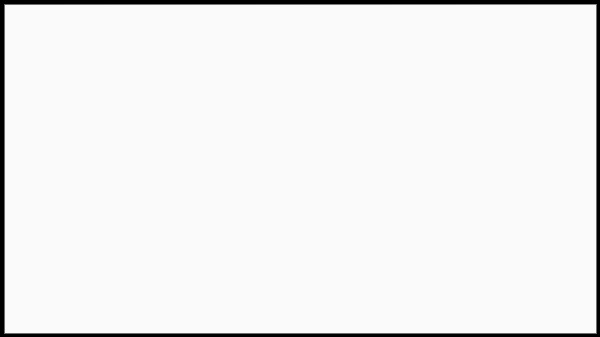 SDCC is a nonprofit educational corporation dedicated to creating awareness of, and appreciation for, comics and related popular artforms, primarily through the presentation of conventions and events that celebrate the historic and ongoing contribution of comics to art and culture.